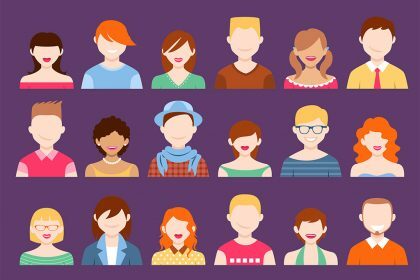 Networking is a necessary part of personal, freelance or small business marketing, but for many people it can be a real challenge. For some, even the word ‘networking’ evokes feelings of fear, self-doubt and has them wanting to run for the hills. But if you want to get ahead, you do need to get out there, overcome your fears and be confident in selling yourself, your products or services. With a new year stretching out ahead of us, full of networking opportunities ripe for the picking, now is the perfect time to brush up on your skills, and give your confidence a boost. 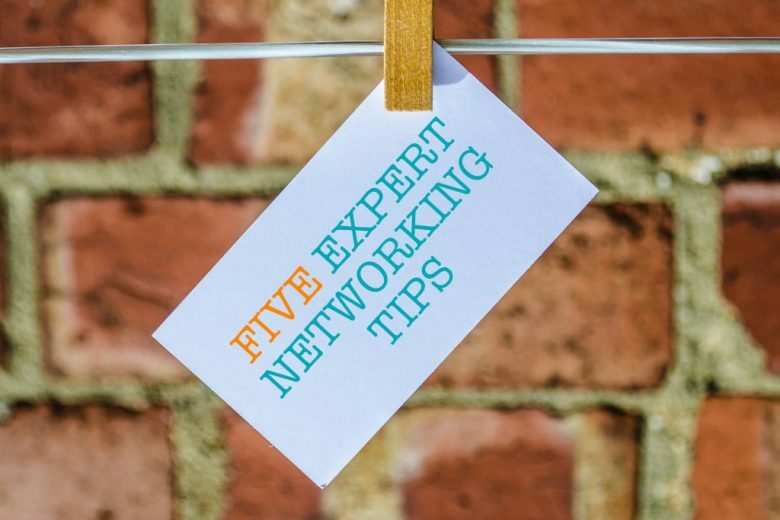 Marketing expert Paula Hutchings has compiled her top five tips to help you get the most out of networking opportunities – whether you’re looking to move your career up a gear, find new freelance clients, or extend your network of business contacts. Research and diarise regular networking events and meet-ups to attend. Make sure that the events you select are relevant to your industry. For most small business owners, time is a precious resource and you don’t want to waste your energies at the wrong events. 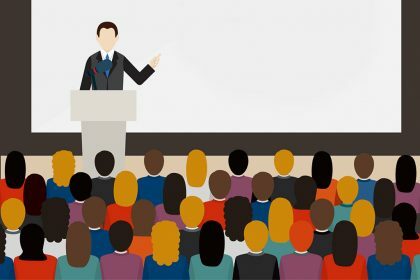 The second part to this tip is to actually attend – this may sound obvious but if you are dreading an event, it can be easy to talk yourself out of going. 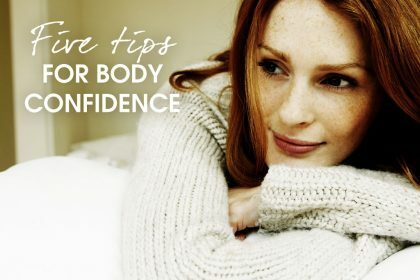 I liken it to going to the gym – it’s not always that appealing to drag yourself there and workout, but unless you actually go along and put some work in you won’t reap the rewards (plus you feel great when you’ve been and done it!). Have a few conversation starters and builders up your sleeve. Feeling tongue-tied in a room full of strangers won’t do anything to boost your confidence or sell your business. Try to avoid saying ‘What do you do?’ as generally it doesn’t really open up much of a conversation or go anywhere. 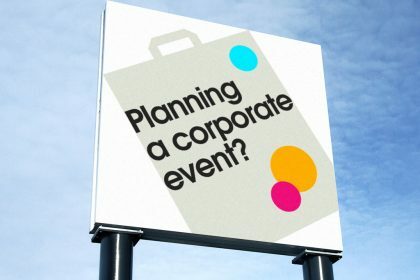 Alternatives, such as ‘What is your connection to this event?’ or ‘How did you get into your line of work?’ have more scope to get the conversation flowing. Have an idea about how you’re going to introduce yourself to people. Know how to talk about your products or services succinctly and confidently to avoid rambling. You might even like to practise networking role-play on friends or family if you find it helpful. Things can sometimes come out differently to how they sounded in your head, especially if you’re nervous. Remember to have a supply of business cards easily to hand also. 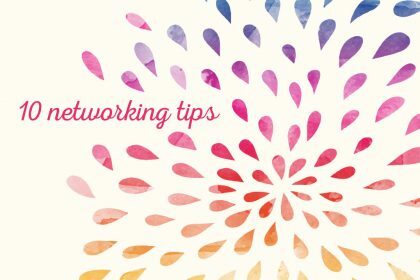 It’s important to pay attention to non-verbal communication (NVC) when you’re networking – both your own and that of the people you are networking with. NVC consists of all the messages that are communicated without the use of words. In oral conversation, examples include tone of voice, speaking style, body gestures, facial expressions and eye contact. For example, if you’re nervous when talking to strangers, it can be easy to forget to smile or avoid eye contact with them. Or perhaps you find a fellow networker leaning in to listen more closely to what you’re saying – they are interested in hearing more. 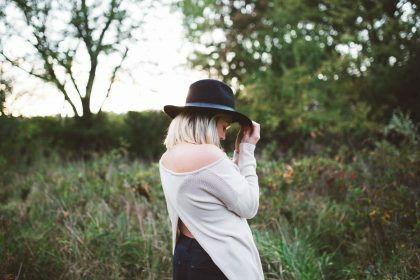 An awareness of NVC will help you build a stronger connection and rapport with people. If you’re a networking newbie, why not take along a networking buddy to your first couple of events or meet-ups? If having a familiar face there helps you to feel more comfortable while you’re finding your feet with it all, then that can only be a good thing. Make sure you do still try and move around the room though and chat to new people. Try not to be a limpet to your buddy otherwise you won’t get much from the networking opportunity. Networking is a skill that you can learn even if you’re not a natural conversationalist. Personally, I try not to focus too heavily on networking in perhaps the traditional sense of the word, and rather try and be a positive, interactive person on a daily basis. I don’t force myself along to painful networking events where many attendees have a specific (and frequently transparent!) agenda. Instead I select key meet-ups to attend, utilise co-working spaces, attend interesting business meetings, and go for coffee with fellow small business owners. No hidden agenda – just genuine conversation, sharing of information and experiences. Seasonal social events lend themselves to exactly this type of networking – so use them to your advantage. Twitter can also be a great way to make initial introductions before meeting face-to-face. For me, I find that this approach results in more leads (and also avoids coming away from more formalised networking events feeling deflated!). Whatever your approach to networking, don’t be afraid to step outside your comfort zone and enjoy meeting interesting, inspiring and truly entrepreneurial people along the way. Eight networking tips for the socially terrified. Three words you should never use to describe your business when networking. 10 common social media mistakes and how to avoid them. A beginner’s guide to networking on Twitter. Eight brilliant freelancing networking tips. Seven simple rules to create a perfect LinkedIn profile here. And if you’re online, don’t forget to network with us on Twitter, Facebook and LinkedIn. You can find out more about Paula Hutchings and her marketing expertise on her website.